IT admins have a love-hate relationship with their end users. Without their end users, many IT admins wouldn’t have jobs and probably wouldn’t enjoy their roles. After all, their goal is to help their end users to be successful in their own jobs and to provide access to the IT resources that those folks need. But, on the other hand, IT admins struggle with end users. It can be frustrating working with people that may not be tech savvy or may just be difficult to help. With so many different accounts and username/password combinations that end users need to manage, they will often forget their password or lock themselves out of an account. This process can be painful for IT admins as they receive calls at all hours of the day and night when users can’t get into their accounts. End users just want to get their jobs done. They aren’t too worried about the pressures and concerns of the IT group. Many end users will purchase whatever application or solution that they need without involving IT. With many enterprise-level applications available with just a quick credit card entry, IT has lost control over their data and infrastructure. This can be frustrating for IT and, if IT puts procedures in place for leveraging technology, then the end user is frustrated. This is a classic no-win situation. 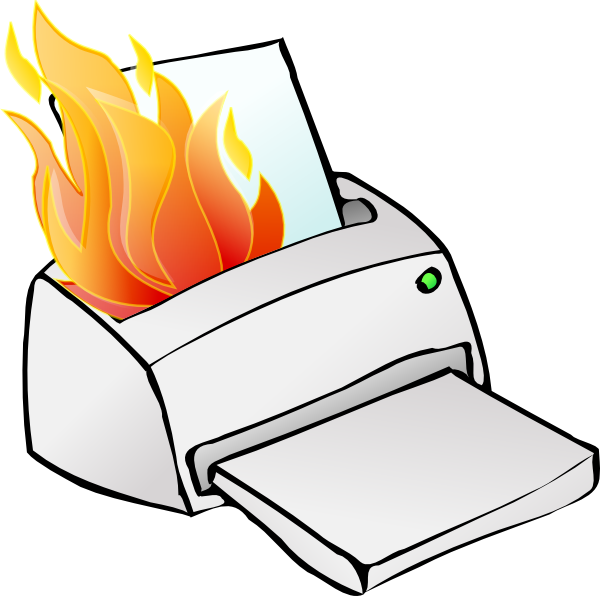 It’s a good thing that people are printing less than ever because printers are often the bane of an IT admin’s existence. While some end users can’t print when they want, there are times they tie up the printer so that others can’t print. Then again, maybe they send a 500-page job to the printer by accident. Printers are a pain in the rear for IT admins. IT admins are charged with protecting the IT network. 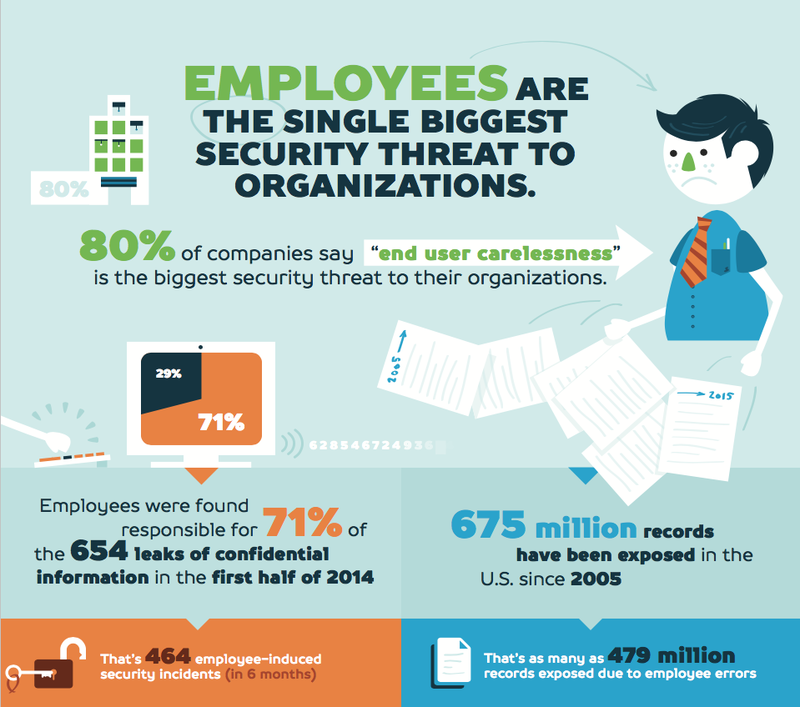 And security is a more pressing issue than ever. However, as much as IT admins still harp on having strong passwords and being careful about clicking on links or opening attachments, compromises happen with alarming regularity. 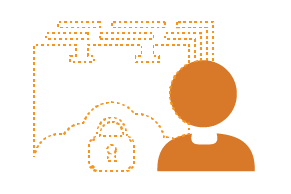 IT admins are often at a loss for what else they can do to help end users secure themselves. At the same time, they are reliant on these end users to be vigilant and protective. 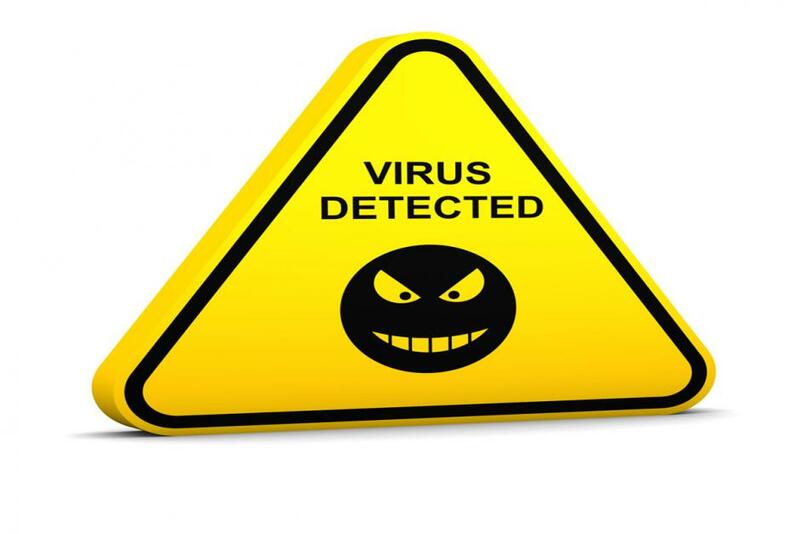 IT admins like clean machines equipped with the software that end users need to do their jobs. Unfortunately, many machines are riddled with pieces of software downloaded from the Internet. While there may be various reasons for these downloads, many of them are personal. These pieces of software not only pose a risk to the organization but also make it more difficult for the machine to perform well. There are, unfortunately, many more items that frustrate IT admins. The goal, of course, is for IT admins to love their end users and minimize the frustration and friction that both sides experience. The good news is that there are some things that can help. Directory-as-a-Service® can be a significant step toward safely managing access to IT resources. 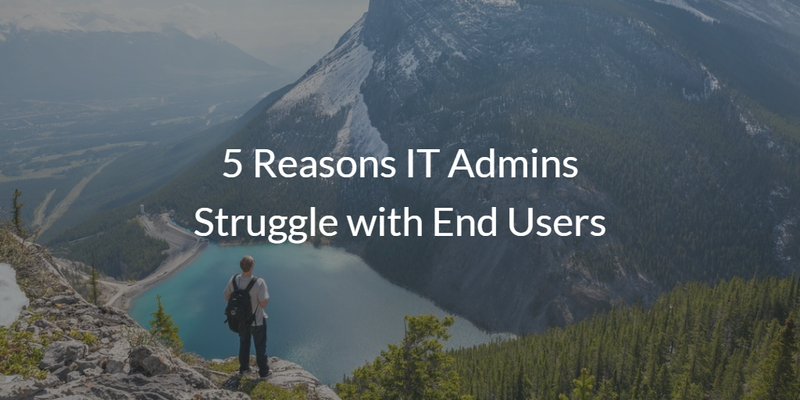 And that will help deal with the 5 reasons IT admins struggle with end users outlined in this post. If you would like to learn more about Directory-as-a-Service and how it helps reduce the struggle with end users, drop us a note. 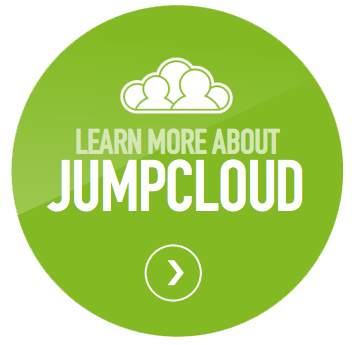 We’d be happy to describe how you can enable your end users and delight them with our cloud-hosted directory service platform.